we are an innovative collaboration brand that strives to inspire, impress, and be heard. FOUNDED WITH TREND & GRACE. 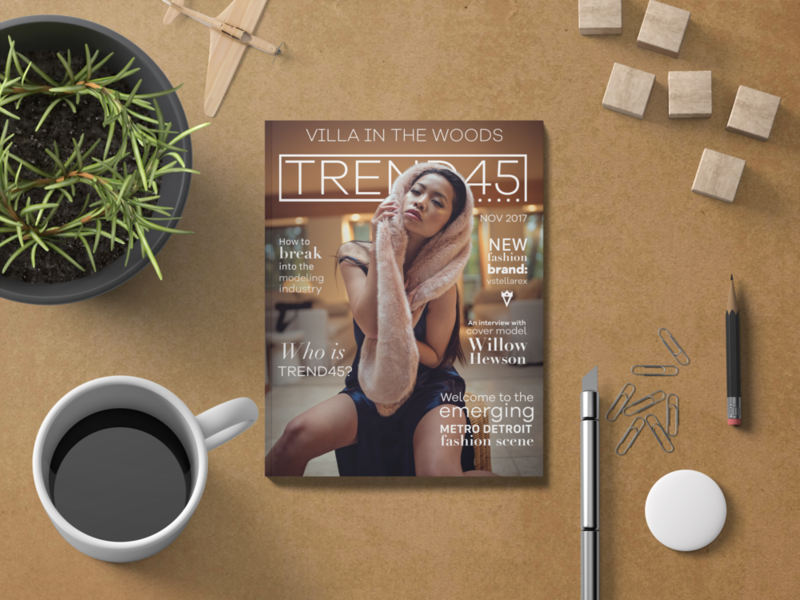 TREND45 offers collaborations that inspire art, creativity and imagination that comes to reality. A brand that strives to bring out the most extravagant photography and experience to the artists. Founded from the commonalities who have great passion for the arts. © Copyright TREND45 2018. All Rights Reserved.